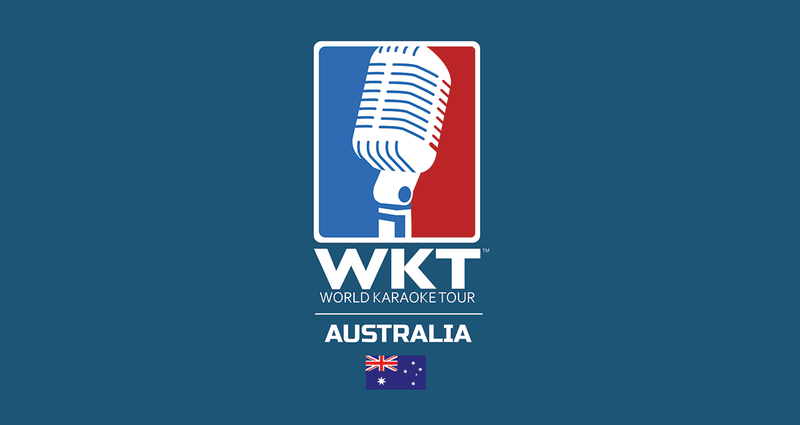 1.2 Online Entry is provided by World Karaoke Tour, LLC (WKT). References to "we", "us" and "our" should be construed as references to the WKT. 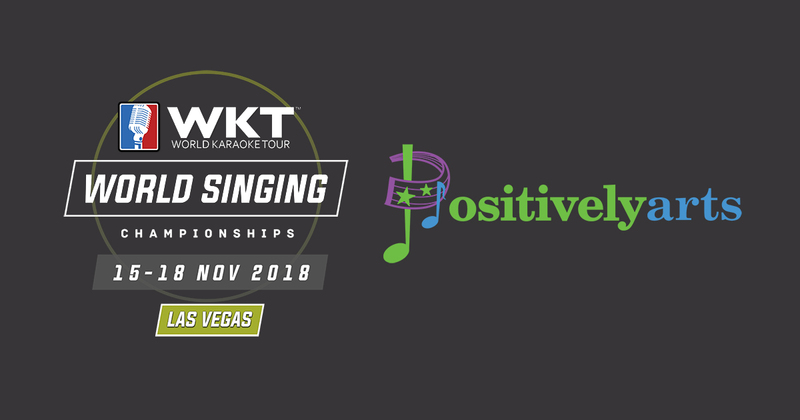 1.3 You must also comply with the WKT Rules and any additional terms of entry for the relevant competition, available on the WKT Website or made available to you by the competition Producer (together the WKT Competition Regulations). 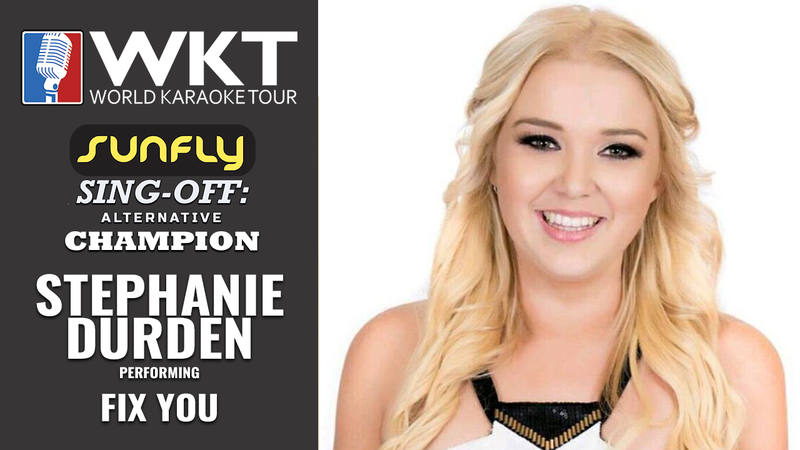 1.4 Online Entry enables you, the Artist (or a person acting on your behalf) to enter WKT approved competitions online, via worldkaraoketour.com (the WKT website). A number of WKT approved competitions are organised by the WKT (WKT Staged Competitions). Others are organised by third party Producers (Third Party Competitions). 1.5 Please note that you will be asked to agree to these Online Event Entry Terms of Participation and the WKT Competition Regulations before submitting your entry. Please read these Online Event Entry Terms of Participation carefully, and ensure you print a copy of them or save them to your computer for future reference. 2.1 Use of Online Entry is restricted to persons aged 18 or over. Parents/guardians must complete Online Entry on behalf of Artists aged under 18, and are responsible for ensuring that the Artist understands and complies with these Online Entry Terms of Participation and the WKT Competition Regulations. 3.1 Upon receipt of your entry (which must be received before the deadline specified on the WKT Website) we will send you, the participant, an email acknowledgement. However, acceptance of your entry remains subject to (a) approval of it by the Producer of the relevant competition in accordance with the WKT Competition Regulations and (b) receipt of the full amount of the Entry Fee as set out in 4.2 below. 3.2 Once we have been notified as to whether your entry has been accepted, we will send an email either confirming acceptance (an Acceptance Email) or notifying you that your entry has not been accepted. Your acceptance status can then be viewed in the 'Singers' logged in area of the WKT website (the Singer’s Area). 4.1 The entry fee for each competition is listed on the WKT Website (Entry Fee). 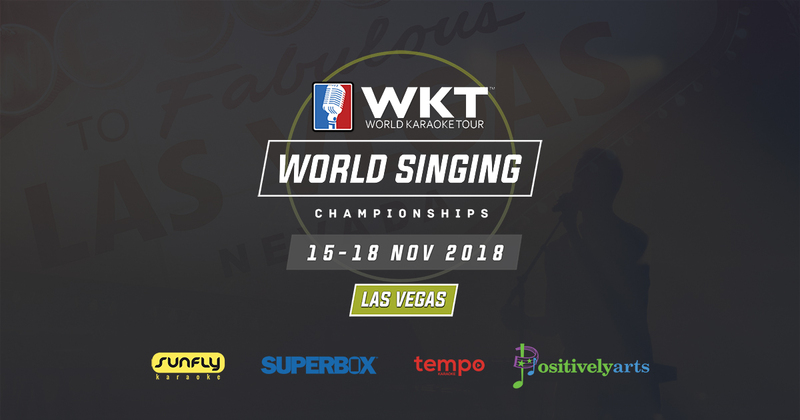 Payment of the Entry Fee must be made at the time of entry by you or by your Representative using one of payment methods specified on the WKT Website for the relevant competition. 4.2 Only after you have completed payment will you be confirmed as a verified entrant. Simply registering for an event does not guarantee entry. 4.3 Where payment is made by Paypal the following terms also apply: Follow the instructions during Online Entry. On receipt of payment, Paypal will send the Paypal account or card holder an email confirming receipt of payment. Please note that payments are completely managed by Paypal, and the WKT has no responsibility for accepting, processing or refunding your payment (if required). Payment via Paypal may be subject to Paypal’s own terms and conditions (as advised by Paypal). 5.2 Refunds may be paid to the person who paid the Entry Fee by the method used to pay the Entry Fee, at the discretion of the Producer of the relevant competition. 5.3 The WKT accepts no responsibility whatsoever for refunds due in relation to Third Party Competitions, which remain the sole responsibility of the Third Party Producer. All enquiries about refunds for Third Party Competitions must be addressed to and resolved by the Third Party Producer. 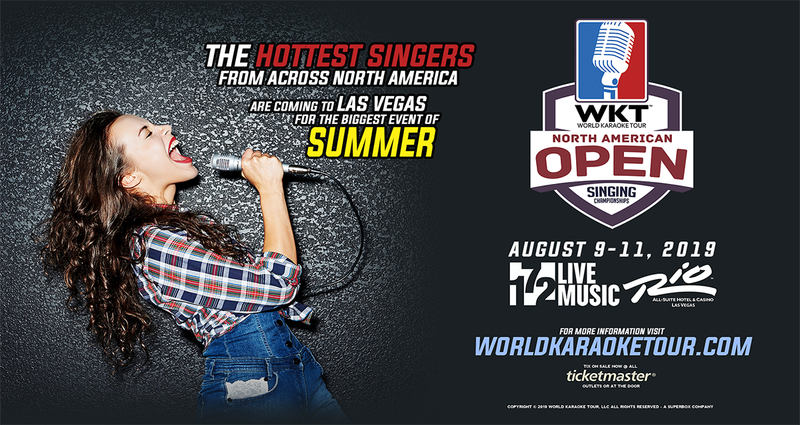 6.1 Online events require participants to select a song from the Eligible Song list for that specific event and to record thier own video rendition of the track. 6.2 Once the performance has been recorded, the file must be uploaded to an approved cloud storage website or on a video sharing platform. 6.3 Because the rendition for participation in the event is not for commercial use, the link to the file should always be set to a privacy setting that only allows the indivudual link to be viewed by only those that have direct access to it. 6.4 WKT will never store the raw file of your video song rendition and will only maintain a stored link (URL) to the file until judging for that specific event is complete. 6.5 Video performances subnmitted to WKT must only remain active until judging for that specific event is complete. After such time, it is your responsiblitly to keep or remove the file from the storage service you have selected. 7.1 WKT Events are judged by a panel of a minimum of three (3) to a maximum of seven (7) people. 7.2 Judging a performance is a personal opnion and scoring patterns can very from per to person. 7.3 WKT producers reserve the right to review and potentionally adjust final judging scores that they feel violated the WKT Fairness Policy under the WKT Competition Regulations. 7.4 All Judging decisions by WKT producers will be final. 8.1 Online Entry allows entry to tournaments around the world. These Online Tournament Entry Terms of Participation are available in the English language only. All Entry Fees are in U.S. Dollars, although the card issuer of the card used to make payment via Paypal may convert the charge into your local currency. 8.2 Although we facilitate requests for services from outside the United States, we give no warranty, express or implied, that the WKT website or the submission of any entry using Online Entry from outside the United States complies with any applicable non-US laws or regulations. 10.1 We will process your personal data in accordance with the Data Protection Act 1998. You agree that we, and the person or entity organizing the competition (including any Third Party Producer) may use your personal data to organize and provide the competition, and for the purposes set out in the Artist Undertaking above.